It is not required to tell that drawing Mehandi is considered auspicious in Indian culture which has its own significance traditionally. In weddings and other functions for drawing mehndi on hands and feet, an experienced and professional mehndi artist is needed. Because a professional mehndi artist does the work quickly, smoothly and perfectly without any mistake and without taking much time. There are other works to do in a wedding too. So for your wedding, where everyone is looking forward to having awesome Mehandi, you need to hire an experienced mehndi artist who can give you quality work. There are many quality mehndi artists in Kolkata that you can hire if your wedding is going to take place in the city. Choose whichever mehndi design you like and be a glam girl in your wedding. Look, there are many mehndi artists in the market that say they can fulfill the requirement but when they sit to draw mehndi designs they even forget how to handle the cone of it. And on the other hand, a wedding is a busy affair. There should not be any sort of delay because delaying it means causing it. 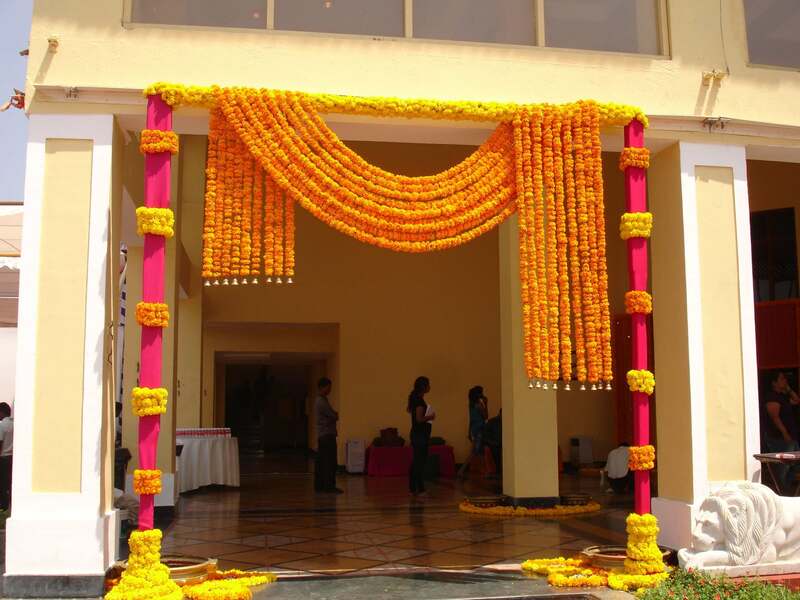 Every work in a wedding should be well planned and pre-planned whether you hire a mehndi artist or any other vendor. 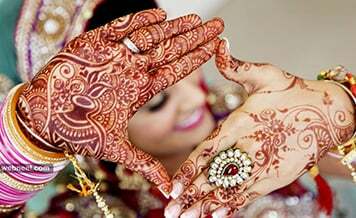 If you are looking to a hire verified mehndi artist in Kolkata then you can search on Shaadidukaan, which is an online wedding market where thousands of vendors are listed. 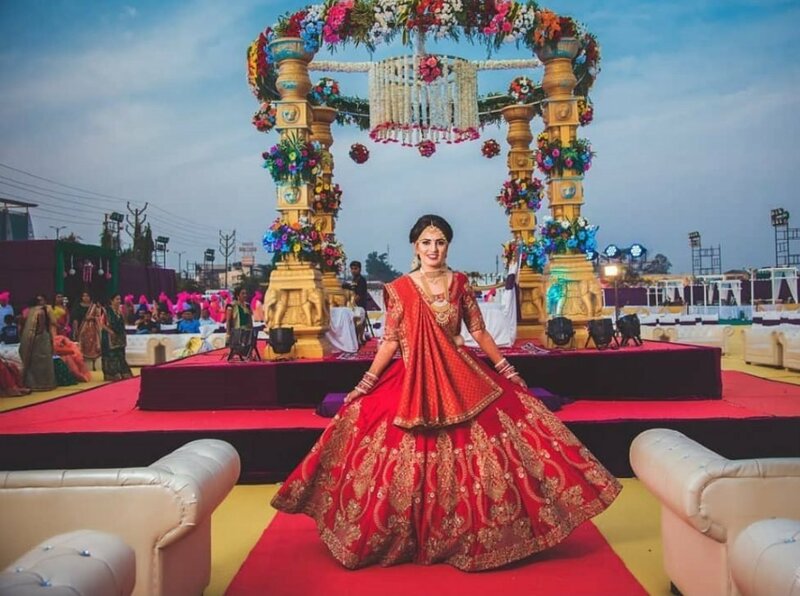 When you think about hiring a verified and trusted vendor for your wedding or any other function, you should always trust Shaadidukaan, which is online wedding market and one of the best in India. The portal is beating all the competition in the market, which is available in 24 Indian cities and expanding itself in more. There are almost 45 categories in which a user can search a vendor according to their requirements. All the vendors listed on the portal are experienced and professional and available with their contact details and profiles, that you can contact anytime whenever you want to book them. The portal is beneficial both for vendors and users. It is also active in 6 other foreign cities. Shaadidukaan is one of the fast growing and largest online wedding markets in India on which you can trust for verified vendors. Searching is too easy on it, only select the city and the vendor category, after hitting the search button a list of vendors appears before you from which you can choose the vendor you like as mehndi artist for wedding in Kolkata. A mehandi artist is not a broad category like a wedding planner for which demand is that much high. For your wedding, you can hire a mehndi artist through your wedding planner. 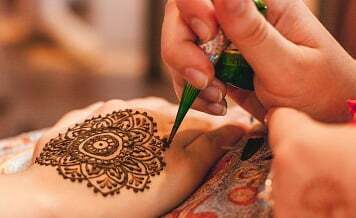 While on the other hand, these days mehndi artists are also going online for their business for which they are getting listed individually where you can book one according to your budget and requirement. The normal way: you can ask your wedding planner for mehndi artist including a friend who recently got married. Filtering/listing: Search online for mehndi artists and select your potential ones according to your budget and their experience. Call them one by one to all to know whether they can do the mehndi in your budget or not. Call them home: The budget mehndi artists that you have listed, call them for a meeting at your home according to your schedule. You don’t need to go out there to meet them. Do it one week earlier before your wedding. Ask for experience and trial: Ask the mehndi artist that you want to hire how much experience he/she has and tell for a quick trial. In trial see how quick and smooth they can do mehndi designs. The one who can draw quickly mehndi designs without any mistake, hire that one. Ask for budget also. Type of designs: During the trial whether she can do any type of mehndi which is popular like Arabic and Indian type and any custom type that you require. Because mostly mehndi artists become adept at drawing the same designs that’s why they become so quick. 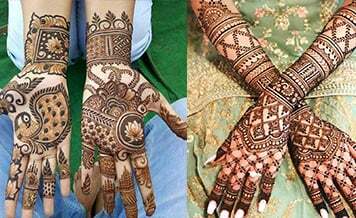 Give them some other mehndi design whether they can do or not before hiring because you don’t know from where the demand could come of different mehndi designs in your wedding. Calm nature: She should be a calm personality because it is often found that mehndi artist gets irritated during their work when demand is high. So it should be advised to inform hired mehndi artist first that how many she is going to draw mehndi including both hands and feet. Hence with above-mentioned points you can easily hire a mehndi artist according to your requirements for your wedding or any other function. 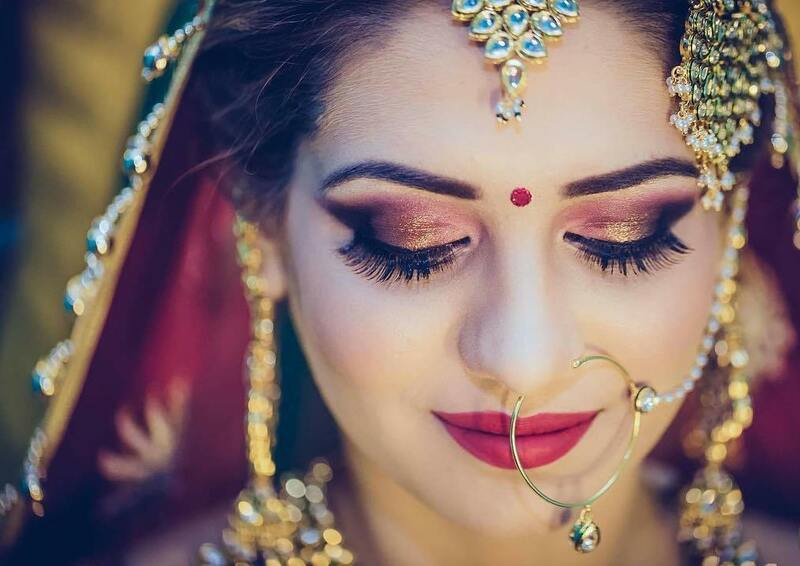 Best bridal mehndi artists in Kolkata are available that you can hire one as per your needs from Shaadidukaan where hundreds of verified vendors are listed. It is India’s fastest growing online wedding market.